Views, views, views!! 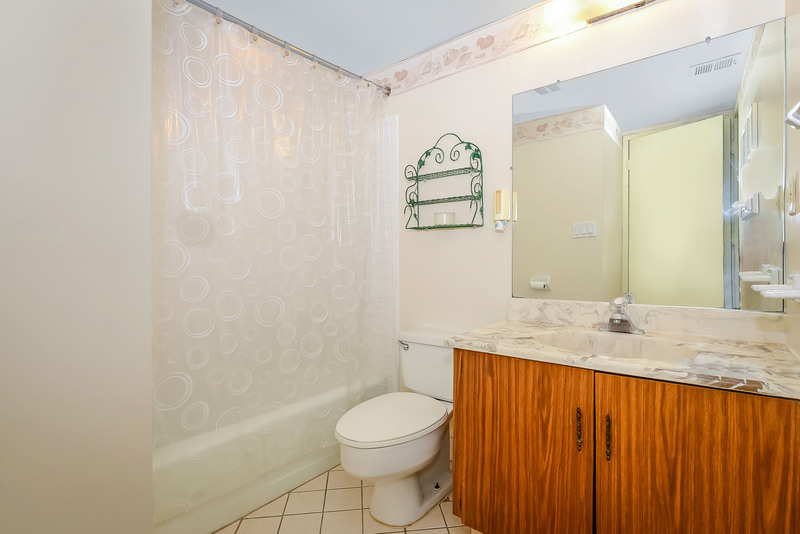 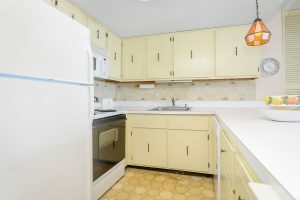 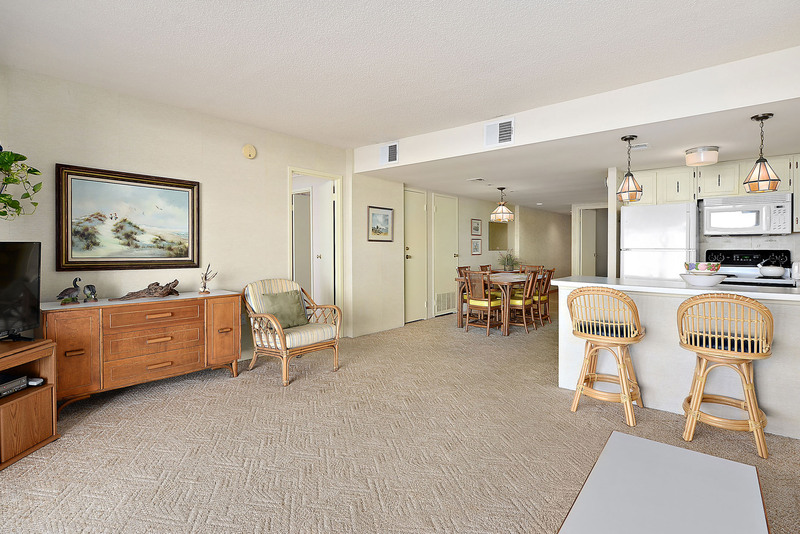 Make sure to check out this spacious 2 bedroom, 2 bath condo in The Irene!! 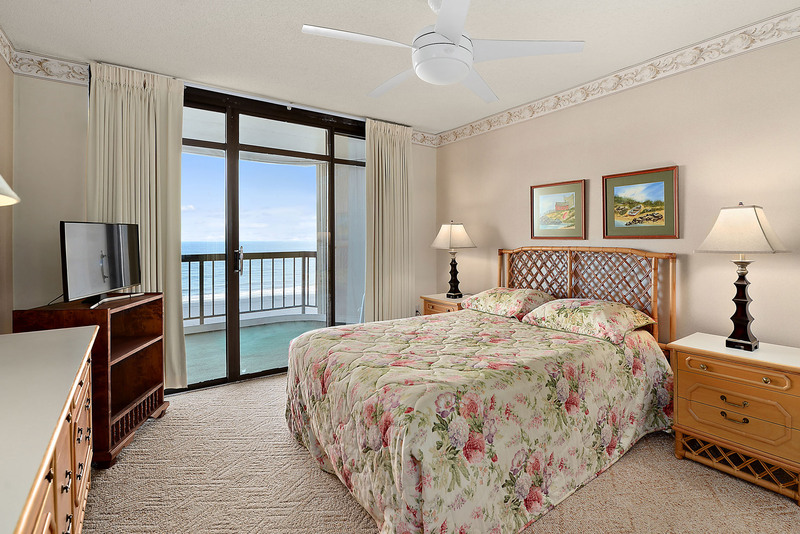 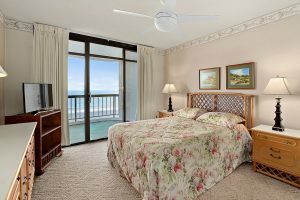 Wake up to the sunrise in your oceanfront master bedroom and enjoy the sunset on your bay side lanai. 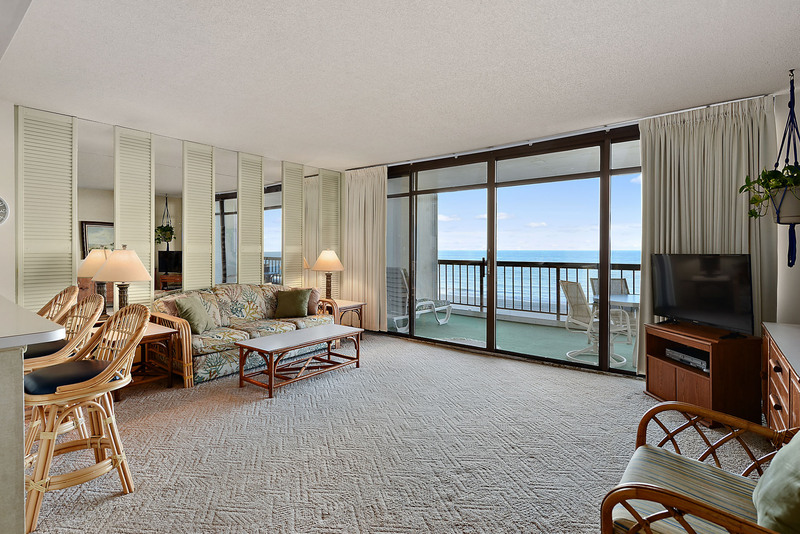 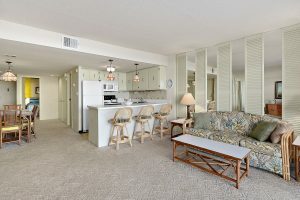 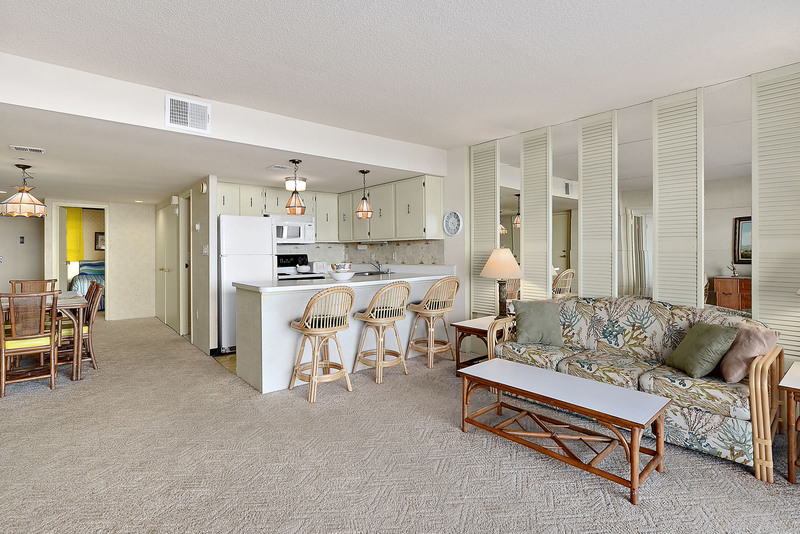 Plenty of space to entertain family and friends inside and out in this unit which has a large oceanfront balcony. 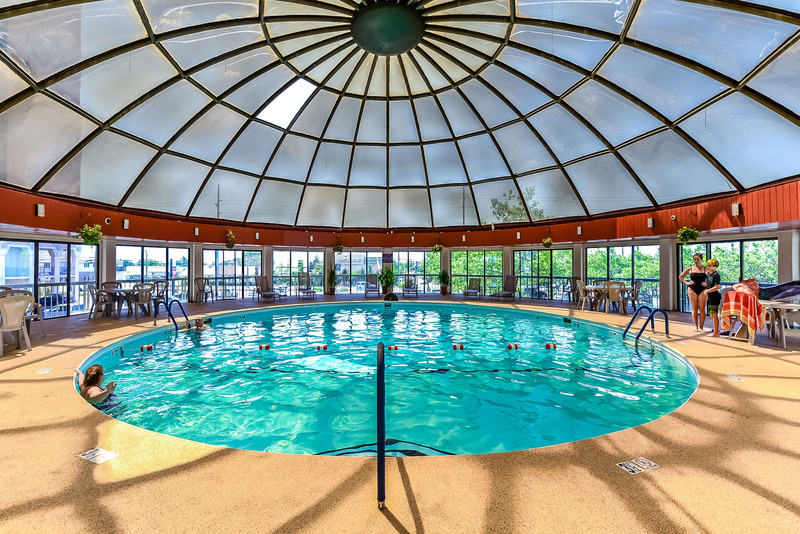 The Irene is a well run condo association featuring an indoor pool, game room, fitness center, and onsite management. 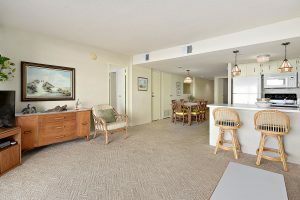 Come see everything this condo and building have to offer!! 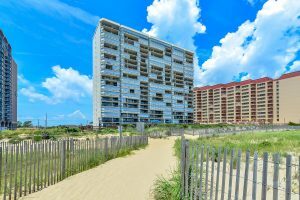 Condo and WiFi included in condo fee.